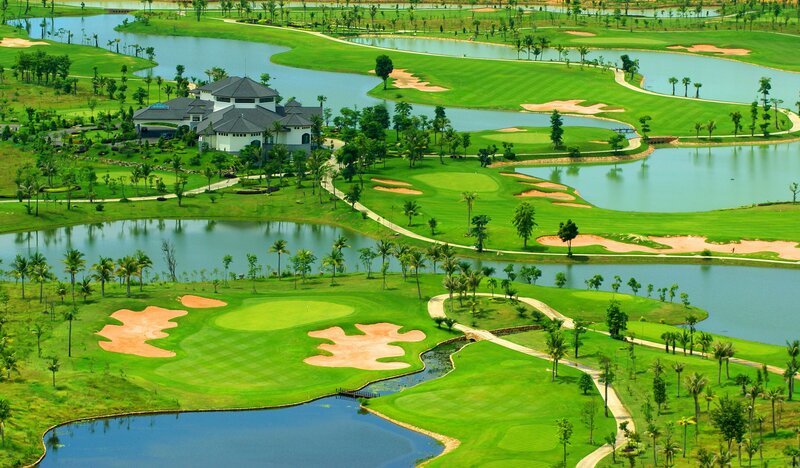 The Siem Reap Booyoung Country Club (formerly Siem reap Lake Golf Resort) was the third international standard golf course opened in Angkor Wat. 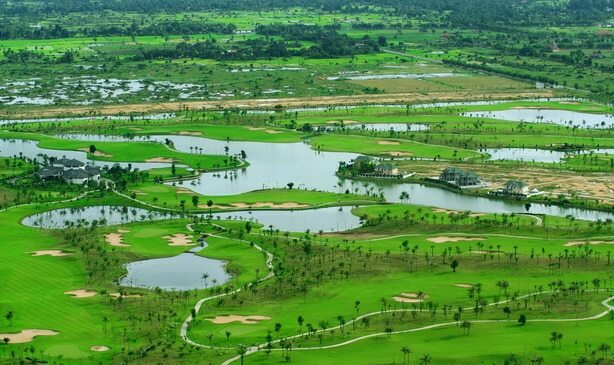 The $150 million US dollar course took 1 year to construct and is located only 6 kilometers from the center of Siem Reap town. 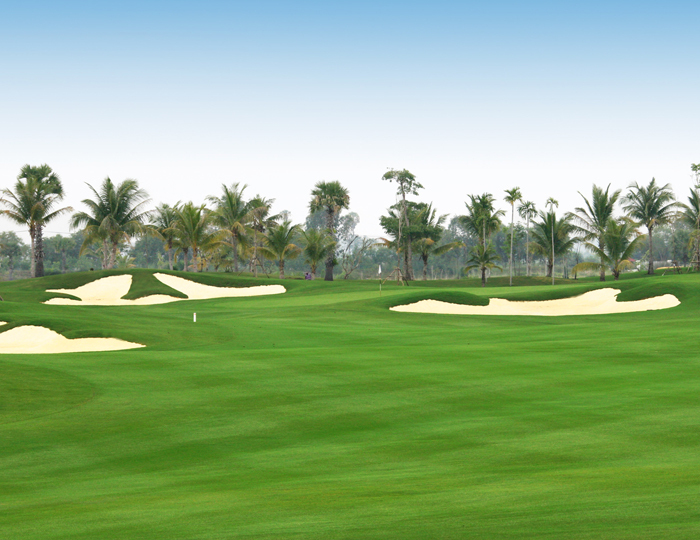 The course designer Kentaro Sato is a well-known Japanese golf course designer. 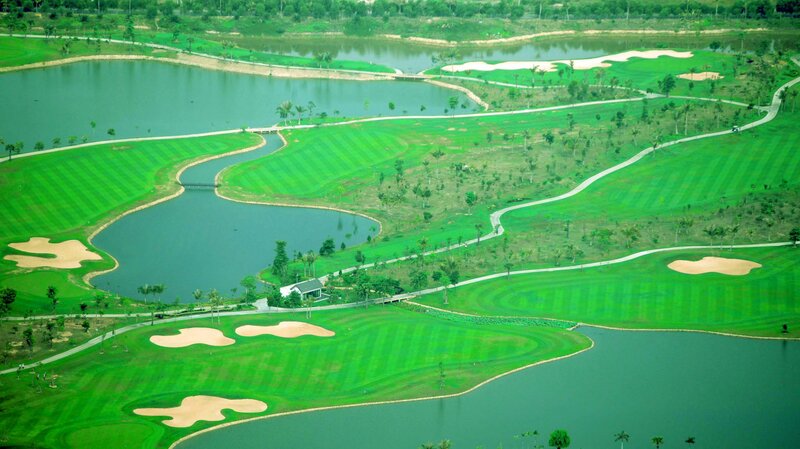 No expense has been spared making the Siem Reap Booyoung Country Club the most massive Angkor Wat golf complex. 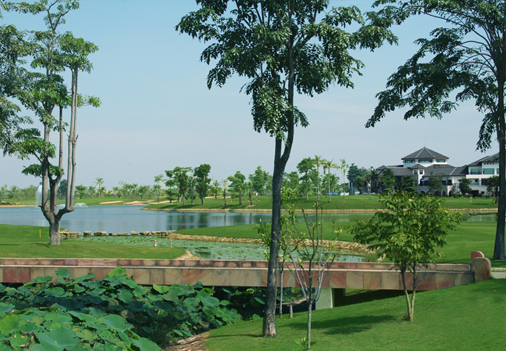 Several high profile golfers played at the course including visits by dignitaries such as the Cambodian prime minister. 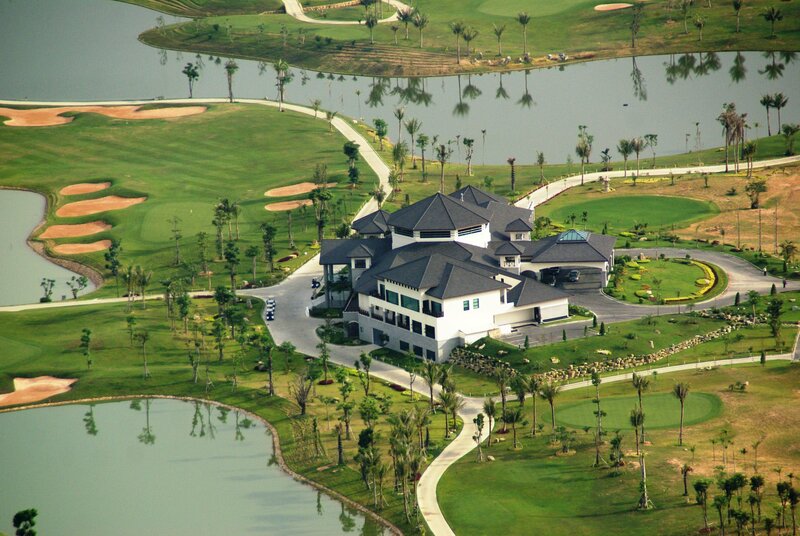 Luxury villas surround the course and although unoccupied, each is a sight to behold in its own right. 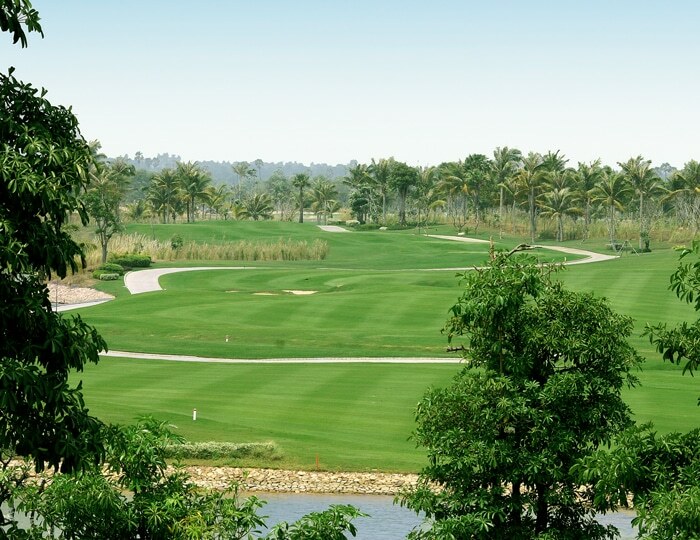 The Siem Reap Lake Booyoung Country Club layout has generous palm-lined fairways and with five sets of tees. 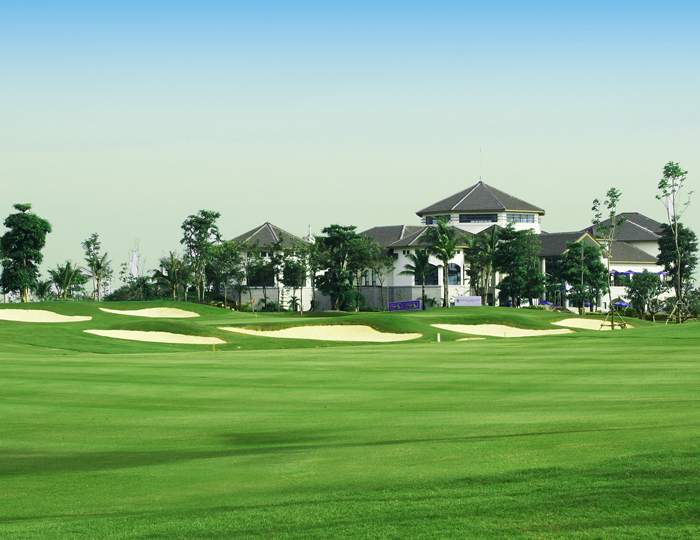 The course is suitable for both beginners and the most accomplished golfers. Both nines open with long par 5&apos;s which is a bit unusual. 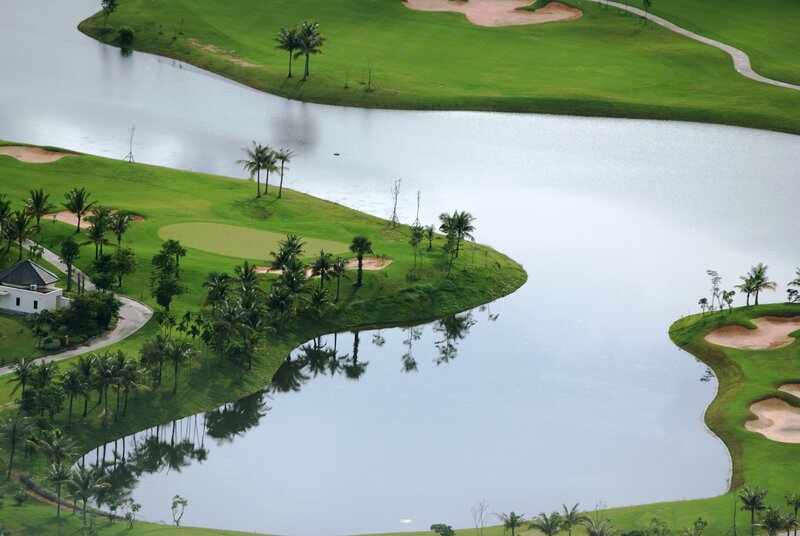 Additionally, the harshest par 4&apos;s are saved for holes 9 and 18, ensuring that golfers keep their concentration through to the end of the front and back, respectively, to score well. 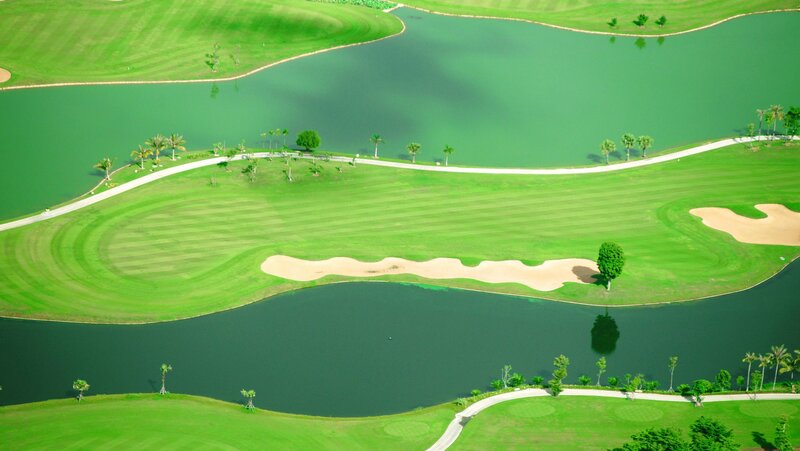 Other unique features of the Siem Reap Booyoung Country Club course are meandering creeks that cross several of the holes and greenside bunkering, both which demand accurate shot making to score well. 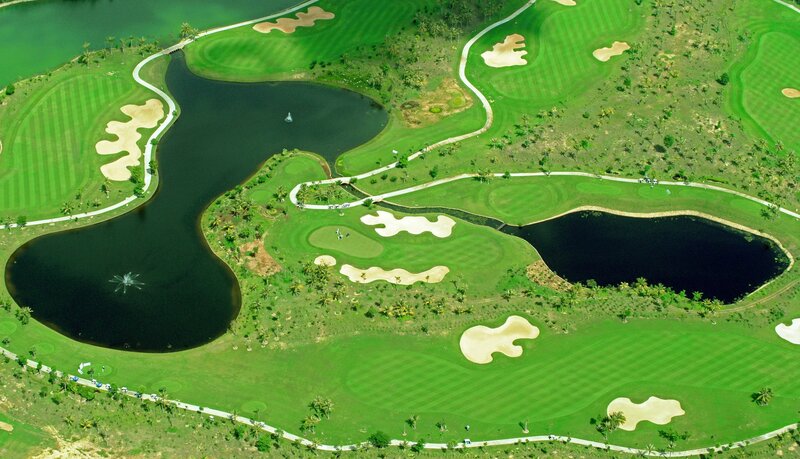 Several of the holes feature split fairways making for both aggressive and conservative approaches to the greens. 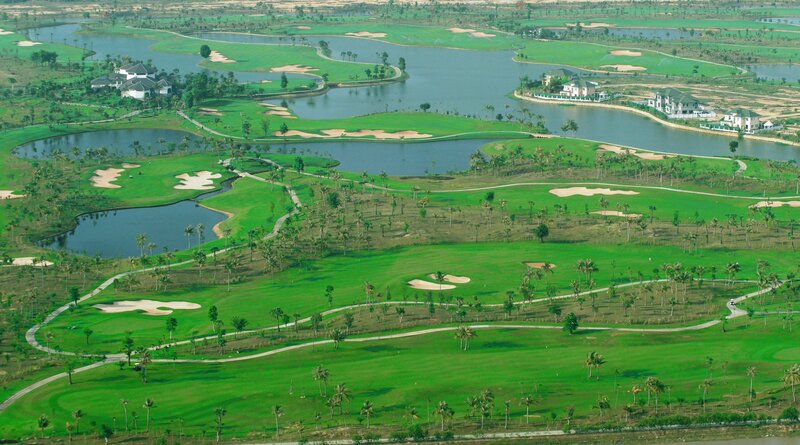 On the other hand, the fairways are wide and flat, and the greens very large which balances out the course difficulty very nicely. 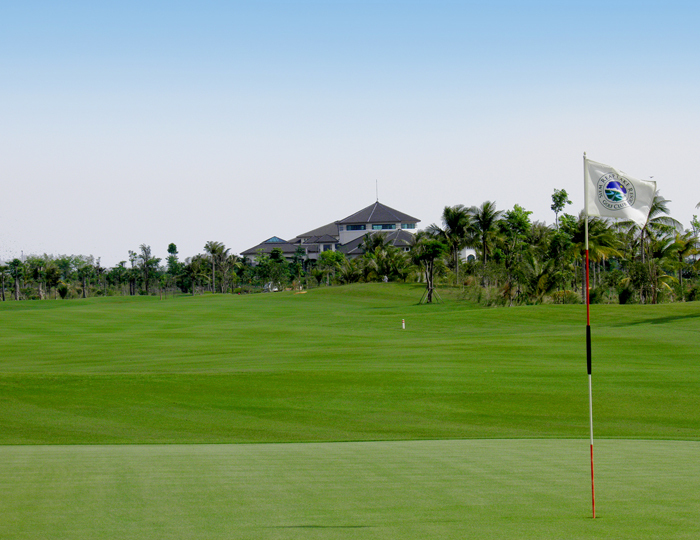 Course conditions vary through the season in spite of the latest variety of Paspalum grass on the tee boxes, fairways, and greens. 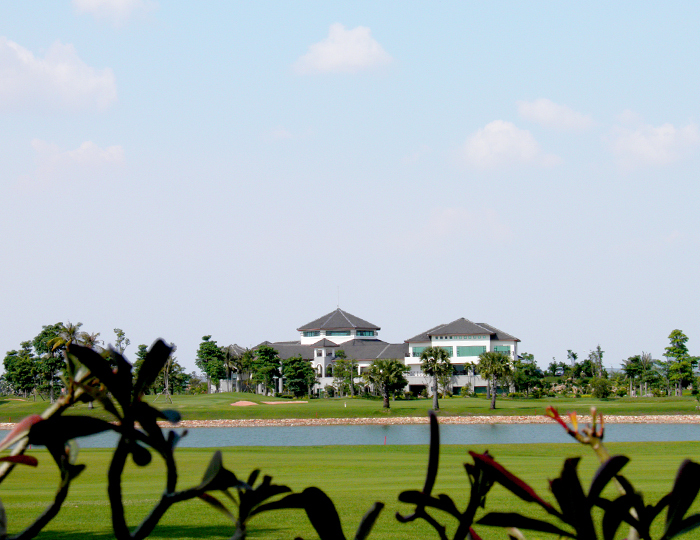 The clubhouse stands out as the most significant structure among the surrounding rice paddies. 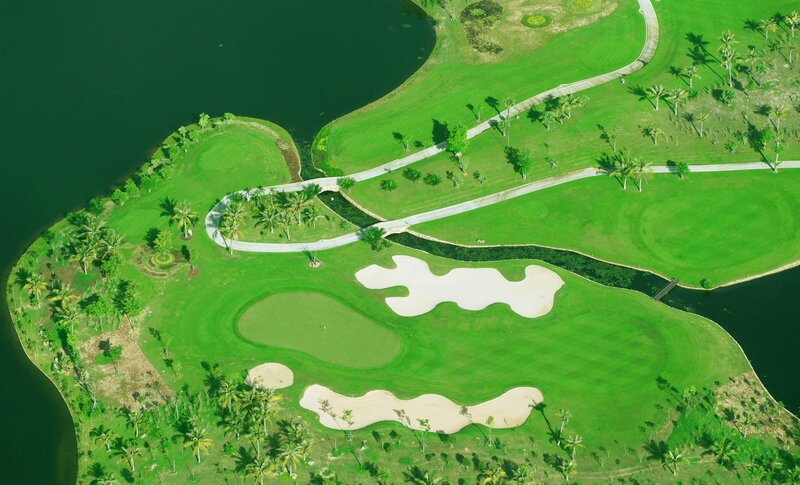 Elaborate saunas and showing areas are available for golfers’ bathing after the round. 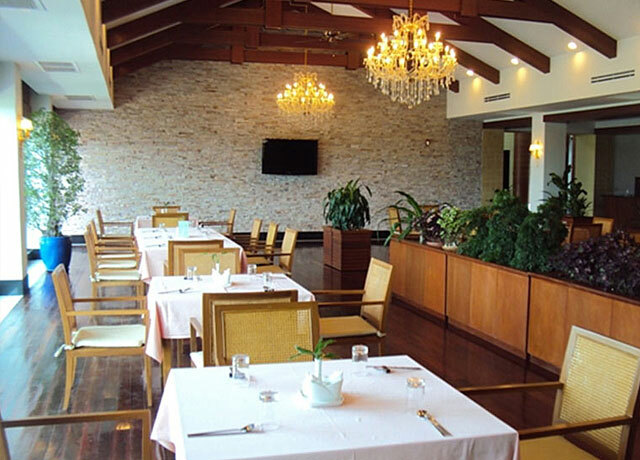 The main restaurant says its international cuisine, although the Korean dishes usually all that&apos;s available. Metal chopsticks, rarely seen outside of Korea, add to the atmosphere, as do the well-trained caddies who bow throughout the round and at every stop. 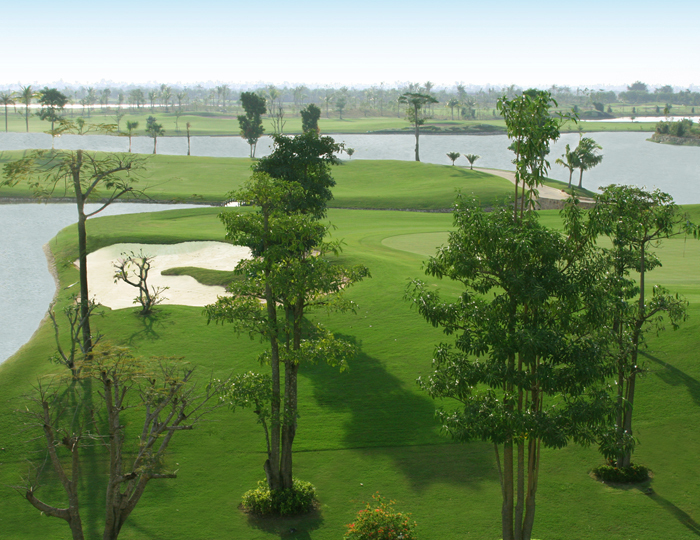 The overall golfing experience at Booyoung Country Club is decent enough to include on most Siem Reap golf holidays. 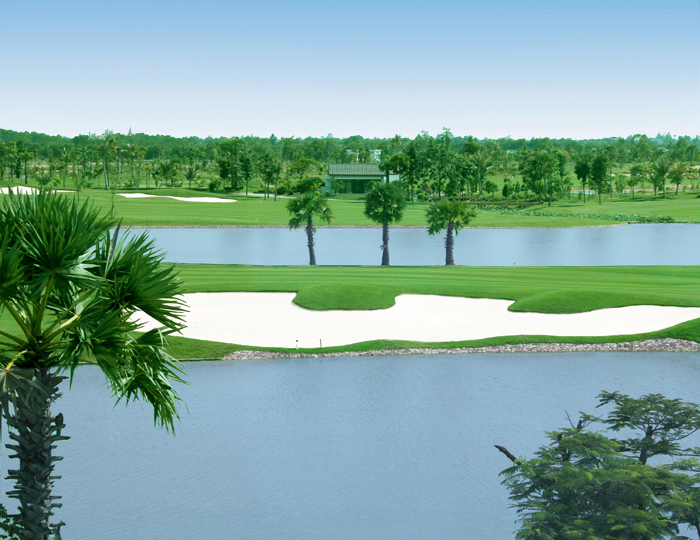 Have you played golf at the Siem Reap Booyoung Country Club and took some nice photos that you would like to share with other golfers? Send them to us and we may upload them here. Thank you in advance!